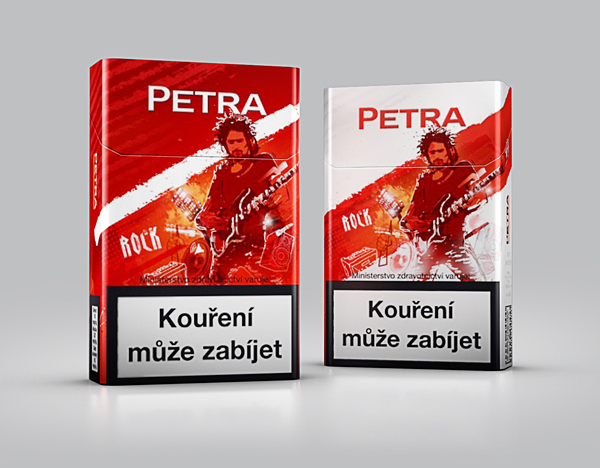 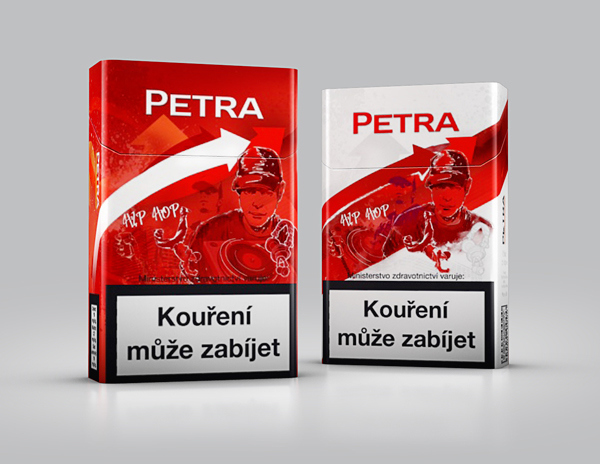 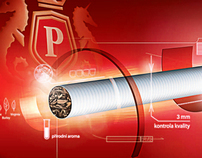 Philip Morris - Petra limited edition. 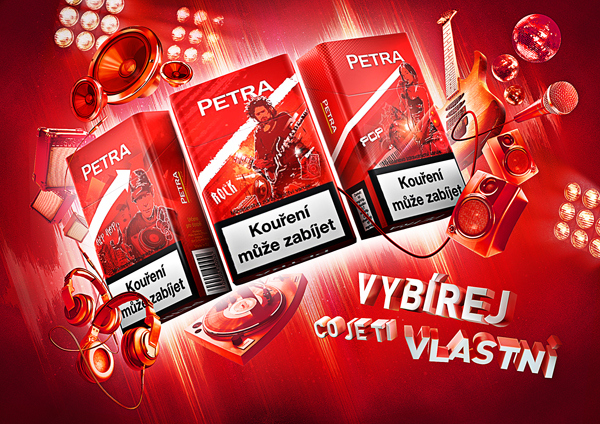 Key visual and pack design for limited "Summer music festivals" edition. 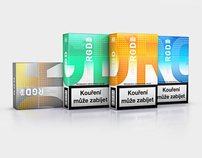 Philip Morris - packaging design for RGD brand. 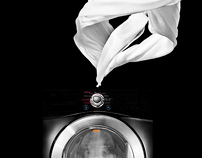 LG steam washing machine key visual.